Corporations today are facing technology changes for example moving and/or closing data centers. A-Z Computer Liquidators can turn your IT Hardware into cash for your organization. We have been in business for over 20 years offering Corporate America asset recovery solutions for surplus IT hardware. 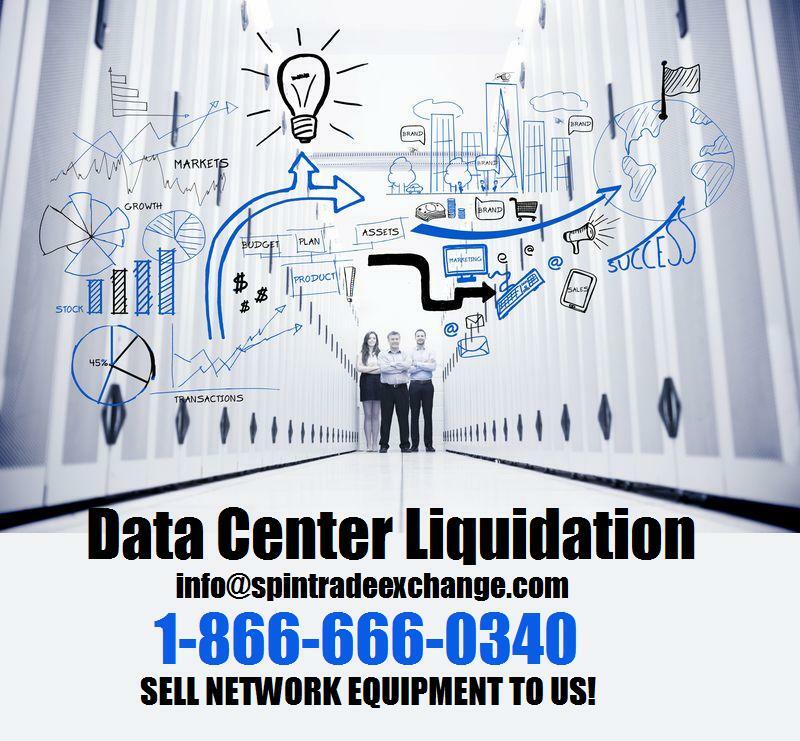 We help corporations liquidate data center equipment including Cisco, EMC, Drobo, NetApp, Dell, HP, IBM, PureStorage (enterprise data flash storage), and SSD/HDD SATA/SATA Hardware w/ Drives 600GB+. We specialize in liquidations of off-lease surplus assets (Memory, Processors, Hard Drives, Servers, Storage, Networking Equipment). Our organization has the ability to liquidate multiple data centers nationwide.